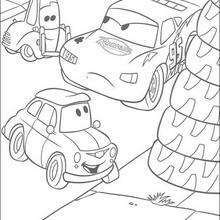 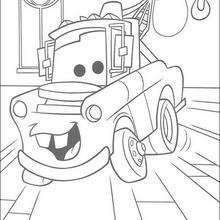 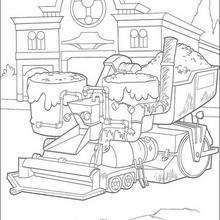 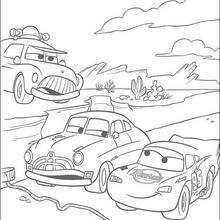 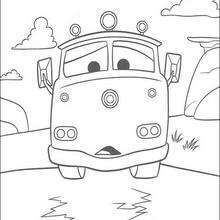 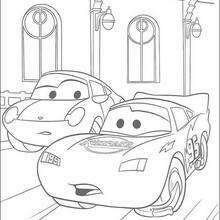 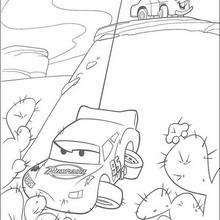 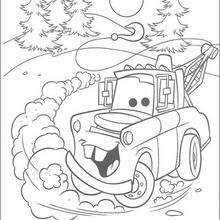 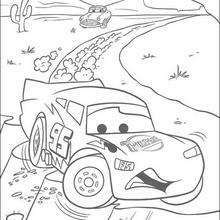 Mater coloring pages is an expert at driving backwards and even teaches Lightning McQueen a new trick. 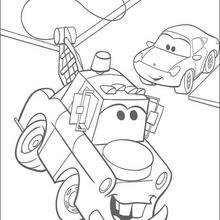 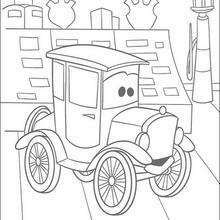 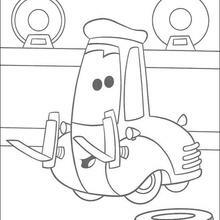 Color Mater or one of the other fun Cars character coloring sheets online with the online interactive coloring machine or print to color at home. 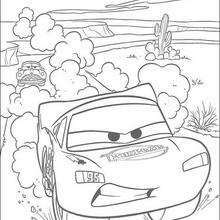 Discover a kingdom of Disney coloring pages and activities for you to enjoy from Hellokids.